I made it to many of the places you’ve mentioned. Unfortunately, this was my one and only full day here! I leave tomorrow to head back north. I absolutely love Napoli! I didn’t expect it; I thought it would be overwhelming, but it’s much softer and sweeter than Rome, even though yes total chaos! It’s like negotiating a crowded dance floor for me, I love the flow of it. I also experienced the “optional” red light. Plus, almost no tourists except for at the museum! Trastevere in Rome was crawling with them (yes, people just like me, yech). 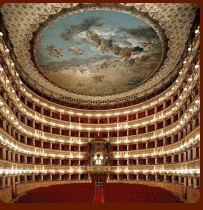 Today we go to Naples again, we have been away entirely too long. 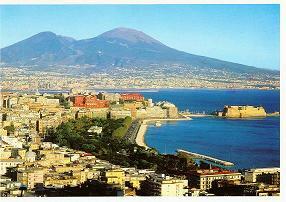 Naples is of course on the sea, and it snuggles up against the Vesuvius. To this proximity to a dangerously active volcano many people attribute many of the character traits that Neapolitans are supposed to have: their fatalism, their penchant for living in the “now” rather than planning for the future, their many religious practices which center on rituals for the dead, their ability to “make do” under adverse circumstances, their irrepressible joyfulness and zest for life. 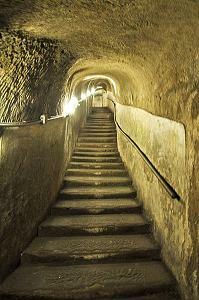 The Vesuvius and its history of eruptions have marked this land and this race indelibly, even as the volcano provided, century after century, the “tufa” out of which the city was built and the volcanic ash that enriched the soil and made it among the most fertile in the world. 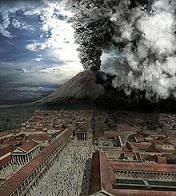 The most famous eruption by the Vesuvius, and by far the most lethal, was the one that occurred in 79 AD and that buried the cities of Pompeii and Herculaneum. These cities lay for centuries under meters of compacted ash, utterly lost to posterity for a millennium and a half, until accidentally rediscovered in 1599. For many decades they were forgotten again, then finally excavations began in earnest (though even later they proceeded by fits and starts.) Even today Pompeii is not fully excavated, and new discoveries are being made all the time. “As recompense for the services he had rendered the cause of Italian unity, Dumas had, almost playfully, made two requests of Garibaldi: that when Naples was taken, he should be issued with a license to shoot game in the Capodimonte reservation; and that excavations at Pompei should be started up again under his personal supervision”. 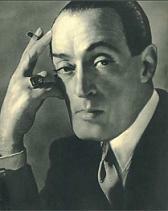 Subsequently, the official title of Director of Excavations and Museums of the City of Naples was conferred on Dumas. However, the nomination did not meet with the approval of the people of Naples, who demonstrated in the streets until, to Dumas’ great chagrin, it was rescinded. I want to tell you about a book I have just finished reading. It is called “Ancient Shore – Dispatches from Naples”. A slim, poetic, endearing little book, full of the innocence of the stranger who alights on these shores and is seduced by the Siren song of Parthenope. It is written by Shirley Hazzard. We natives are always a bit put off by, and suspicious of, such books. Basically we are unwilling to credit foreigners with the sensitivity and the expansiveness of mind required for a thorough understanding of the City and its culture. Nevertheless, Ms Hazzard has written a lovely little book, and she is, on prima facie evidence, a lovely lady. 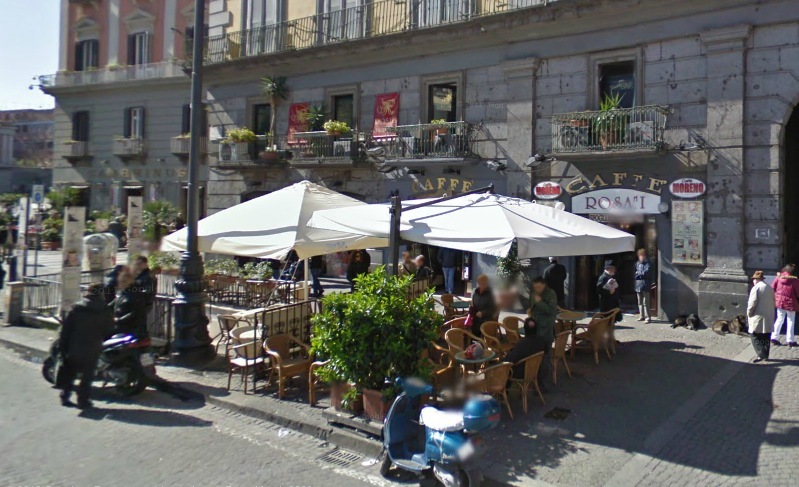 I should be pleased and honored to offer her a cappuccino at the Gambrinus. And I am looking forward to reading her “The Bay of Noon”, the story of Jenny and Gioconda in Naples.